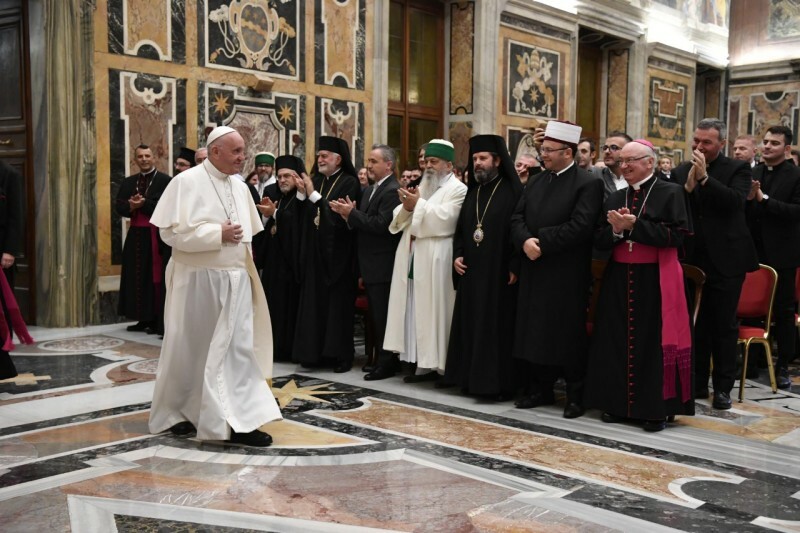 “The peaceful coexistence between citizens belonging to different religions, is a way that can be concretely borrowed and that produces harmony and frees the best strengths and the creativity of a whole people, transforming simple coexistence into true collaboration and fraternity,” said Pope Francis to participants in a pilgrimage from Albania, on November 19, 2018. Here is a translation of the Pope’s address. I’m happy to give you a special welcome, gathered here on the occasion of the 550th anniversary of the death of your national hero Georges Castriote Skanderbeg. I thank Madam Ambassadress for her kind words. I address a grateful greeting to the persons present and a thought to all Albanians, in the country and in other parts of the world, who, in the name of the ancient link of friendship and customary relations, always look at the See of Peter with affection. And, in this connection, I wish to recall that some 50 years ago, Saint Paul VI wished to receive a delegation of Albanians. Albania, a land of ancient and glorious history, is an integral part of Europe and by her most noble living traditions, attests to the origins of her civilization. Today we remember and celebrate Georges Castriote Skanderbeg, heroic son of a strong and generous people, who defended spiritual values and the name Christian courageously, to the point of meriting the title “Athleta Christi,” and by these gestures he forged the Albanian cultural identity, becoming an indisputable symbol of national cohesion and unity, and interpreter to the highest degree of values of fidelity, scrupulous to engagements freely assumed. The particular importance of the figure and work of Castriote is well represented by your flag, with the double-headed black eagle on a red background, which copies the hero’s coat of arms. Rarely in history has a single individual embodied in such a clear way and also in such a large measure, the virtues of a people, to the point that it’s difficult to understand the spirit without pausing to consider the principles and values that animated this unique personality. After the death of the hero and the invasion of Albania, many Albanians preferred to emigrate and many among them established themselves in Italy, in the center of the Peninsula and in the South, especially in Calabria and in Sicily, giving origin to the Albanian ecclesiastical Circumscriptions of Lungro, Piana of the Albanians and Grottaferrata. The presence today in this meeting of a group of arberesh, that is, of Italo-Albanians, with their traditions and their linguistic expressions transmitted for centuries, leads us in the imagination to the atmosphere of Skanderbeg’s Albania, and confirms that the Albanian hero remains a valid bridge for the maintenance of fruitful links between the arberesh and their native land. I earnestly hope that his anniversary is not limited to the celebration of the glory of the past gestures, but that for Albania it is also a propitious occasion for the renewed engagement of all, institutions and citizens, in favor of a genuine and balanced development, so that the young generations are not compelled to choose emigration, weakening the country of indispensable strengths and competencies for its human and civil growth. The unanimous action of all in view of this objective will reveal itself the best way to embody, in the present time, love of the Homeland, that animated Georges Castriote Skanderbeg in his time. Interpreting to the best the character and the traditions of your people, he validly expressed Albaninianness, a term used by the 19th-century writer Pashko Vasa, to indicate the spiritual identity that united all Albanians beyond distinctions of a religious character. This conviction gave an impulse in Albania to the peaceful coexistence between persons belonging to different religions, which became in time collaboration and fraternity. We see the example here. As I affirmed on the occasion of my visit to Albania, ”the atmosphere of respect and of mutual trust between Catholics, Orthodox and Muslims is a precious good for the country and acquires special importance today.” (Meeting with the Authorities, September 21, 2014: Teachings II, 2 , 271]. It shows that peaceful coexistence between citizens belonging to different religions is a way that can be borrowed concretely and that produces harmony and frees the best strengths and the creativity of a whole people, transforming simple coexistence into true collaboration and fraternity. 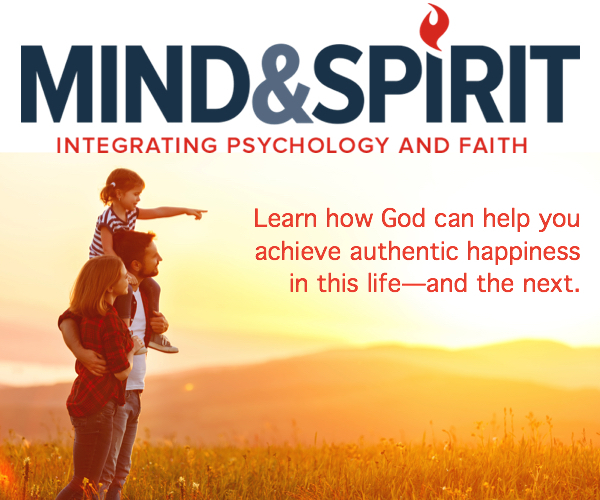 Moreover, the good disposition to consider differences as occasion of dialogue, mutual esteem and knowledge fosters the development of genuine spiritual ways and becomes a valid example to look at with true interest, to build a durable peace founded on respect of the dignity of the human person. In the grateful memory of holy martyrs who witnessed their faith at the price of their life, as well as of Saint Teresa of Calcutta, I am happy to ask the Lord to bless each one of you present here. May God bless your dear ones and all the Albanian people. Please, don’t forget to pray for me. Thank you.